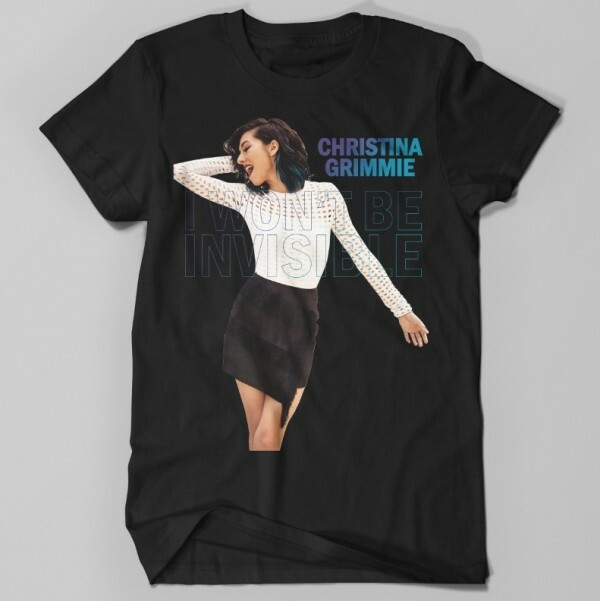 Christina Grimmie I Won't Be Invisible Shirt. Shirt printed on Alstyle Ultimate cotton shirts. 100% combed ringspun cotton jersey.